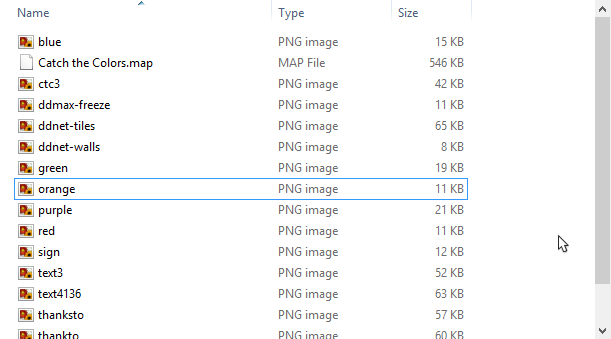 [TOOL] Map Image Stealer --- Available?? Re: [TOOL] Map Image Stealer --- Available?? Well megaupload.com is died & the author's "ascii" last post was in 2011, so those are dead ends, all the google searching & looking on the Internet archive i tried does not give the tool, unless some one else saved a copy(which is unlikely) the answer on no. look if it was worth saving it probably would have been, i suggest you look into alternatives. DDNet comes with the extract tool now. You can also put these into a separate folder if you prefer it that way.